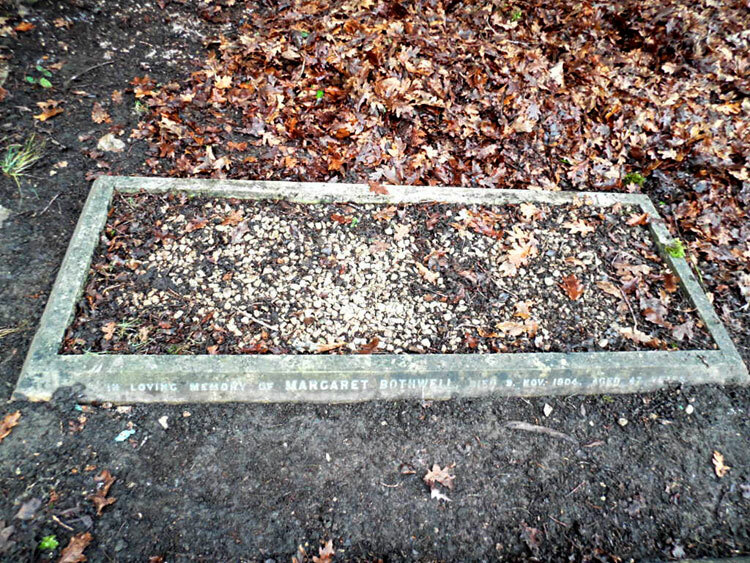 Brookwood Cemetery (The London Necropolis) was established in 1851, and covers 500 acres. 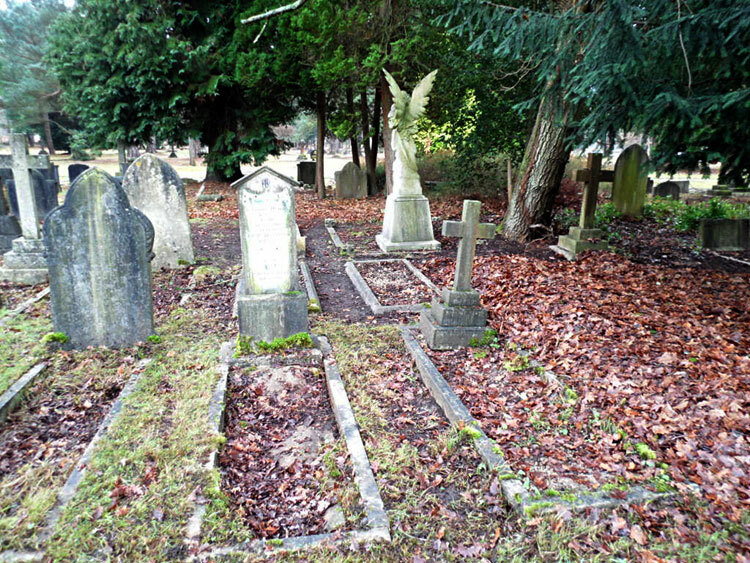 It once belonged to the London Necropolis Company, but is now underthe ownership of Woking Borough Council. Brookwood Military Cemetery lies adjacent to it. The war graves are scattered, except for the small Nurses' plot, on St. Peter's Avenue, in the Westminster ground (mainly from Millbank Hospital), and the Indian plot in the North-West corner. There are 140 Commonwealth burials of the 1914-18 war here, 1 being an unidentified Indian soldier. There are a further 50 Commonwealth burials of the 1939-45 war. There are also 5 Foreign National war burials in C.W.G.C. care here. 1 soldier who served with the Yorkshire Regiment is buried here. He is buried in a family grave, beside his mother. We are very grateful to "whispyblink" of the Find a Grave website for providing photographs of this soldier's grave in the cemetery. Private Henry Bothwell. 64333. 3rd Battalion the Yorkshire Regiment. Son of John William and Margaret Bothwell, of Woking. Died at home 14 February 1919. Aged 19. 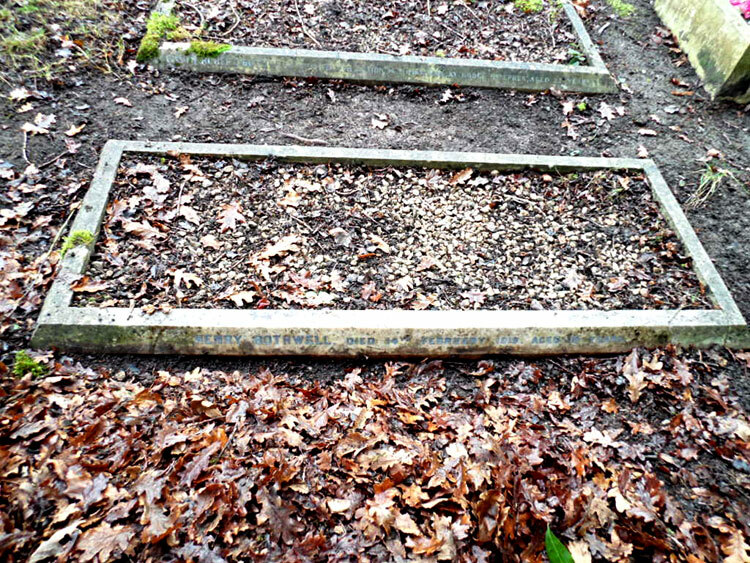 Private Henry Bothwell's Grave in Brookwood Cemetery, - the Bothwell Family Grave is the Central Plot on the Right.